Bringing together for the first time, over 11 hoards from all over West Berkshire. A chance to see buried treasure from prehistory to the medieval period, ranging from a hoard of Bronze Age Axes, Iron Age hoards of gold coins, Roman hoards of hundreds of coins, to a hoard of coins of Charles I and James I. 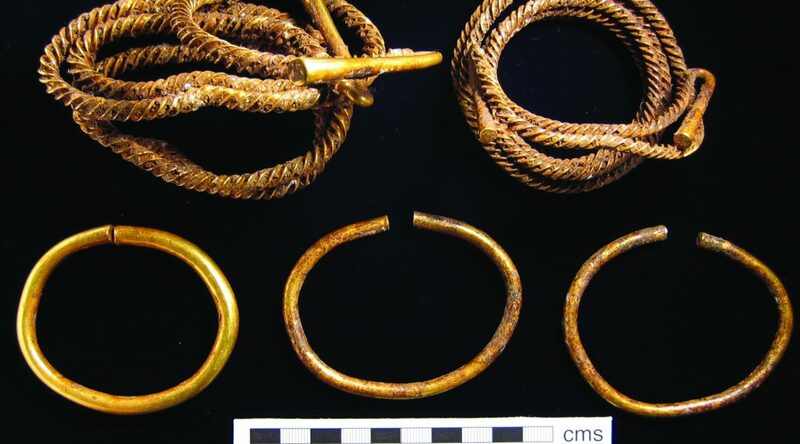 Explore the history of each hoard, find out how they were found, and consider why they were hidden and never retrieved. Entry to West Berkshire Museum is free but donations are most welcomed.